One thing I am always trying to do is simplify meal planning. If your family is anything like my family, then time is a precious commodity. With all the hustle and bustle surrounding day-to-day family life, my husband and I are always in search of new ways to gain more time and get great meals on the table all while saving both time and money! Do you have ONE hour a week you can spare to make ten meals? I know you do if you are already cooking each day. That’s all you need to get 10 meals ready and into the freezer. For real. If you have ever wished for more time in a week – there you go! 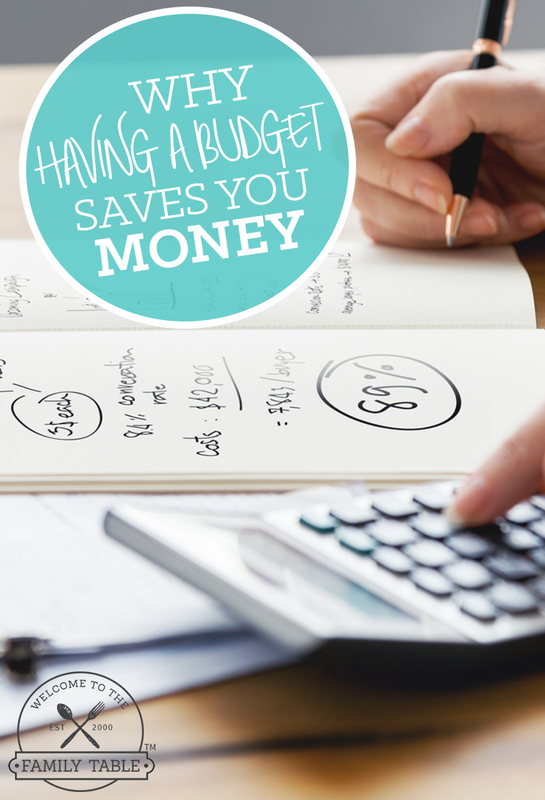 Because the shopping lists are precise and not full of pricey one-use ingredients (that will leave you with nearly a full bottle) you will see more money in your pocket and less food waste (which is money down the drain). Now this is smart shopping. This app is not only user friendly but also keeps improving! From new videos and meal plans each week to new specialty menus, MyFreezEasy is continually becoming better and better. And trust me when I tell you, it’s been amazing from conception. 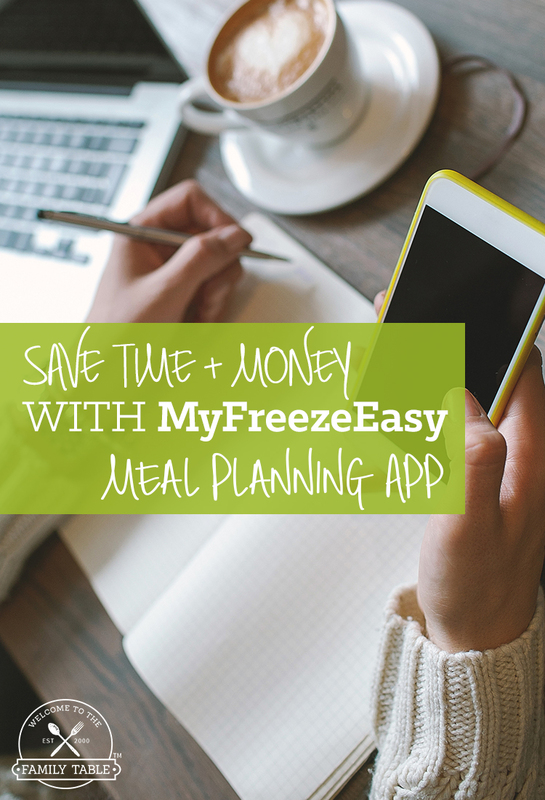 So if you are serious about saving both time and money on your family meal planning, you need to head over and take a closer to at MyFreezEasy today! This product intrigues me. 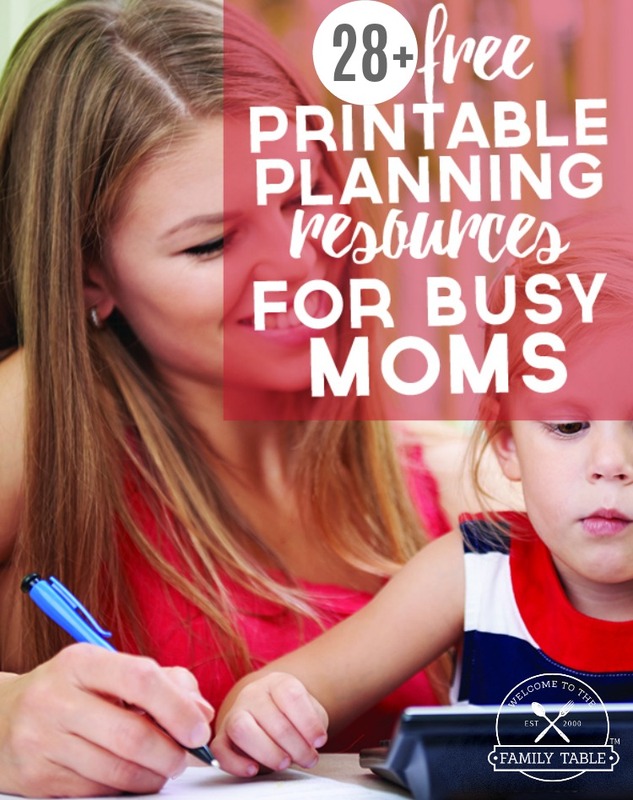 I am a single mom looking for ways to save money on groceries and spend less time in the kitchen so I can spend more quality time with my daughter or spend that “wasted” money on activities for us to do. I’m tired of throwing away food gone bad. We are currently spending too much on eating out and groceries. We were so used to eating what we wanted prior to the divorce, but this habit NEEDS to be broken and has been the hardest one to break. Do these meal plans work for smaller families with limited freezer space (a family of two: One adult one young girl)? How can you adapt them to make them work? I have seen Erin’s videos and researched on her website. Thank you for the opportunity to win it! We both enjoy cooking so if we did win it would double as family together time. Cooking together has always created many memorable moments for us. 1. Go ahead and prepare the meals according to the plan, but dividing the portions in half so you will end up with 20 meals instead of 10. Because you can flatten the baggies the meals are in, they stack up nicely even in a small freezer. 2. Choose half of the menu plan, purchase the ingredients for those recipes only, and then make them according to plan, half the portions, and you’ll then end up with 10 meals. I hope that makes sense! I’ve been doing freezer cooking for over 20 years and have done it for one person (when I was in college) and now for 5. It is a great way to save money and time – something that we mommas value more than most 🙂 I am so happy that you and your daughter use cooking as a way to bond – you are a great mom! Yes, it totally makes sense to me. Thank you for your recommendations. I was thinking along the same idea, but hearing it from someone who has used My FreezEasy definitely helps. Can the meal planning app be used on a MAC computer? If so, how would I go about doing so? I have downloaded many Apple apps, but I haven’t figured out how to actually use them while sitting at the computer and not a device. Thank you for your help. This app is a membership app so the only way to purchase access is by going through this link. Once you grab your membership you login on the website and will have full access to use the app 🙂 Hope that helps! I’m interested in your meal planning app. Is there any way I can view recipes to see if they are our style before I pay into it? Or, if not, can I try one month for $12 and discontinue the app after that, if its not working for me? It looks like just what I need!! Thanks for now!! Hi Rebecca! If you click through and go to the sales page you will be able to learn everything you need to know. My friend Erin created this app and I love it because it caters to every person in our home (we have GF, clean eating, and whole foods). I would encourage you to head over to the site here and take a look around!